Creating a new milestone Honda Motorcycle & Scooter India Pvt. Ltd. (HMSI) is now No. 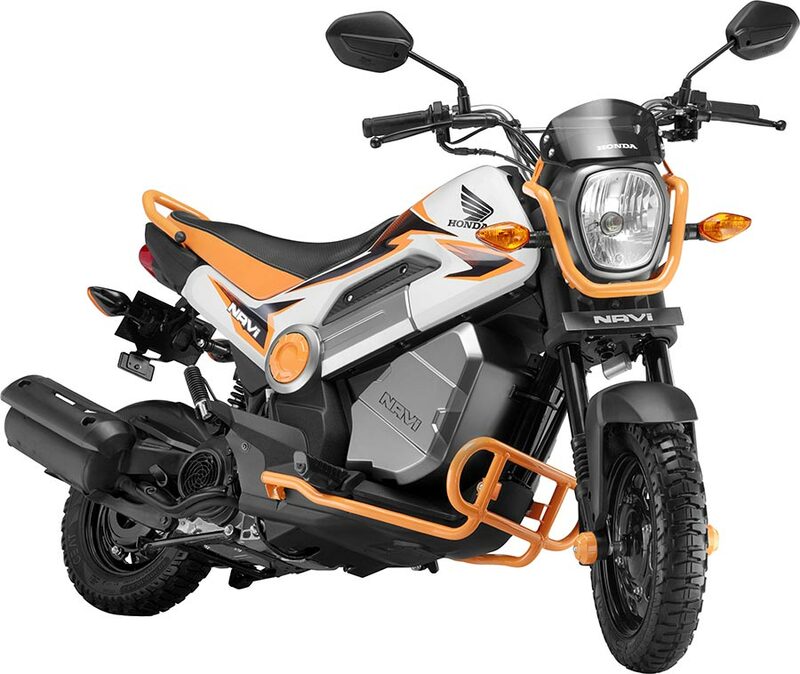 1 selling 2Wheeler brand across 11 States and 2 Union Territory across India as per latest sales figures provided by Society of Indian Automobile Manufacturers (SIAM) for first quarter of FY’2016-17. These markets together contribute an overwhelming 33% to all India industry. In the first quarter of FY’2016-17, Honda grew 50% faster than the industry at 22%. Honda 2Wheeler is now the ‘Most preferred 2-wheeler brand’ in 11 States and 2 Union Territories. Introduction of Activa 15 years ago brought the revolution of scooterization to India. Today, Activa is the No. 1 selling two-wheeler in India. What is most significant that customers in traditionally motorcycle driven states of India are now opting for scooters like never before. Honda’s success story is a result of launch of quality products across segments, aggressive network and capacity expansion along with innovative high scale 360 degree marketing thrust to connect with customers in India. 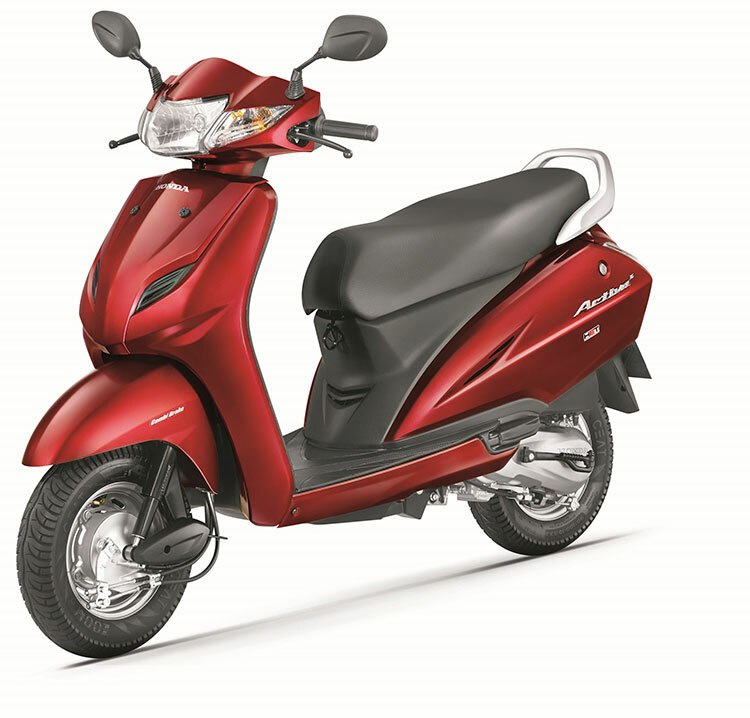 With this, Honda is for the first time ever ensuring ready availability of all its models including Activa throughout the festive season right up to its last mile rural network. Overall, led by festive buying, Honda aims to achieve its highest ever festival months sale. 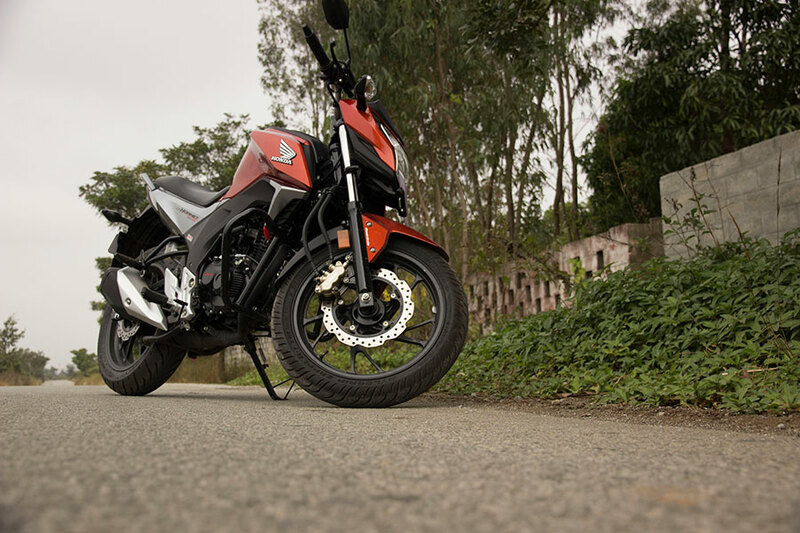 Increasing preference for Honda 2Wheelers made Honda Wings – the ‘No. 1 selling two-wheeler brand’ in 11 States (Maharashtra, Karnataka, Gujarat, Kerala, Punjab, Delhi, Himachal Pradesh, Goa, Manipur, Nagaland, Arunachal Pradesh) and 2 Union Territories (Chandigarh, Andaman & Nicobar Islands). Compared to its all-India market share of 27%, Honda’s total market share is over 50% in Chandigarh, Goa, Manipur; over 40% in Maharashtra, Gujarat, Arunachal Pradesh, Andaman & Nicobar Islands; over 30% in Punjab, Karnataka, Kerala, Himachal Pradesh, Jammu & Kashmir, Nagaland. Honda is growing faster than two-wheeler industry in 19 states and 2 union territories of India. 1% market share gain in West Bengal, Goa. The biggest trend emerging is the increased scooterization of two-wheeler industry. Driving the increasing acceptability of scooters in India is Honda 2Wheelers – the clear leader with 58% market share in automatic scooter segment. Honda’s market share in automatic scooter is as high as 89% in Chandigarh, over 70% in Andhra Pradesh, over 60% in Maharashtra, Rajasthan, Jharkhand, Chhattisgarh, Punjab, Uttar Pradesh, Gujarat. As per latest Q1, 2016 state wise data released by SIAM, automatic scooter segment is growing faster than the two-wheeler industry in 21 states and 1 UT. This includes Uttar Pradesh, Maharashtra, Rajasthan, Andhra Pradesh, Karnataka, Tamil Nadu, Punjab, Assam, Bihar, Jharkhand, Odisha, Madhya Pradesh, Chhattisgarh, Delhi, Haryana, J&K, Telengana, Tripura, Nagaland, Manipur, Mizoram, Andaman & Nicobar. Interestingly, scooter contribution to overall industry is higher in higher GDP states where better road infrastructure coupled with more females joining the work-force are driving demand for convenient, unisex mobility that automatic scooter provide. While early adopter states are seeing high contribution of scooters to total two-wheeler sales, it is the historically motorcycle dominated states which are registering the fastest growth in scooter sales. The positivity in the economy led by 7th Central Pay Commission, One Rank One Pension (OROP) disbursements and favourable monsoon has translated to a robust return of demand for two-wheelers in this festive period. • Rs. 2,000 direct cash benefit to Central Government employees and PSU employees. • Limited period exchange bonus of Rs. 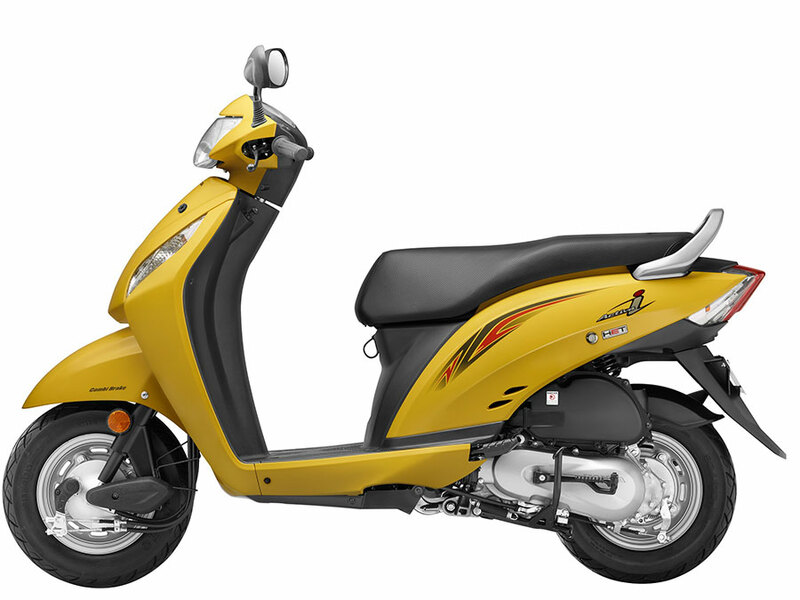 1,500 available only at Honda’s 115 pre-owned Best Deal outlets across India. • Lowest in industry interest rates arrived with preferred finance partners, resulting in most affordable finance available only to Honda 2Wheeler customers. · Adequate stock of all Honda models for first time in this festive season right up to last mile rural network so that customers can readily buy their Honda 2Wheeler anytime in this festive season.